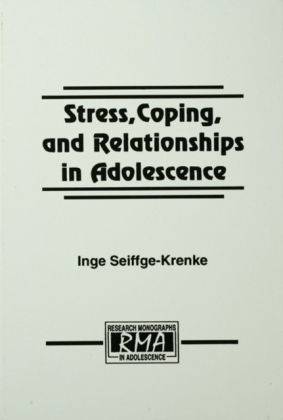 Unique and comprehensive, this volume integrates the most updated theory and research relating to adolescent coping and its determinants. 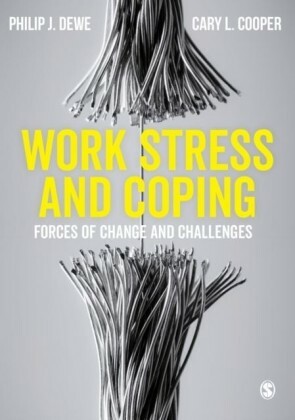 This book is the result of the author's long interest in, and study of, stress, coping, and relationships in adolescence. 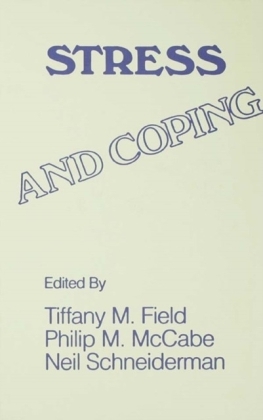 It begins with an overview of research conducted during the past three decades and contrasts research trends in adolescent coping in the United States and Europe over time. Grounded on a developmental model for adolescent coping, the conceptual issues and major questions are outlined. Supporting research ties together the types of stressors, the ways of coping with normative and non-normative stressors, and the function that close relationships fulfill in this context.More than 3,000 adolescents from different countries participated in seven studies that are built programmatically on one another and focus on properties that make events stressful, on coping processes and coping styles, on internal and social resources, and on stress-buffering and adaptation. A variety of assessment procedures for measuring stress and coping are presented, including semi-structured interviews, questionnaires, and content analysis. This multimethod-multivariate approach is characterized by assessing the same construct via different methods, replicating the measures in different studies including cross-cultural samples, using several informants, and combining standardized instruments with very open data gathering.The results offer a rich picture of the nature of stressors requiring adolescent coping and highlight the importance of relationship stressors. Age and gender differences in stress appraisal and coping style are also presented. Mid-adolescence emerges as a turning point in the use of certain coping strategies and social resources. Strong gender differences in stress appraisal and coping style suggest that females are more at risk for developing psychopathology. 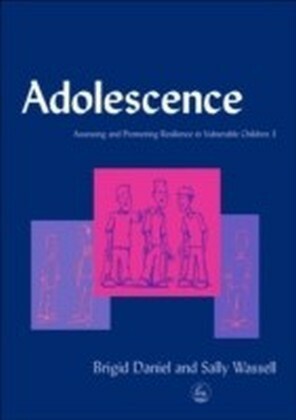 The book demonstrates how adolescents make use of assistance provided by social support systems and points to the changing influence of parents and peers. It addresses controversial issues such as benefits and costs of close relationships or the beneficial or maladaptive effects of avoidant coping. Its clear style, innovative ideas, and instruments make it an excellent textbook for both introductory and advanced courses. 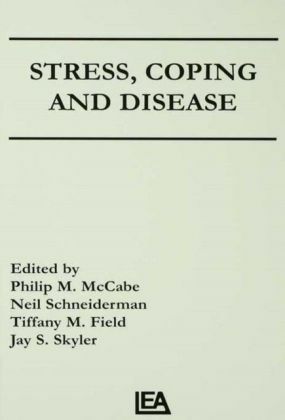 Without question, it may serve as a guide for future research in this field.This book will be of value to researchers, practitioners, and students in various fields such as child clinical and developmental psychology and psychopathology.